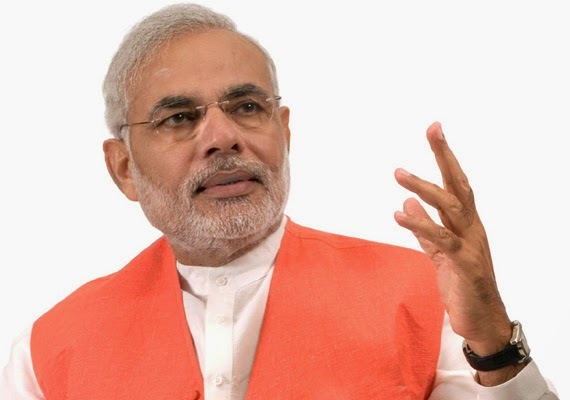 Prime Minister of India, Narendra Modi took an initiative to extemporize the budget as his key motive. From the time he sat on the throne of Prime Minister, he was emphasizing for the development of Infrastructure, employment and women’s safety. With the aim of development, Narendra Modi has statured a plan to put four ministries on top gear i.e. Railways, Roadways, Civil aviation and shipping. Read More..